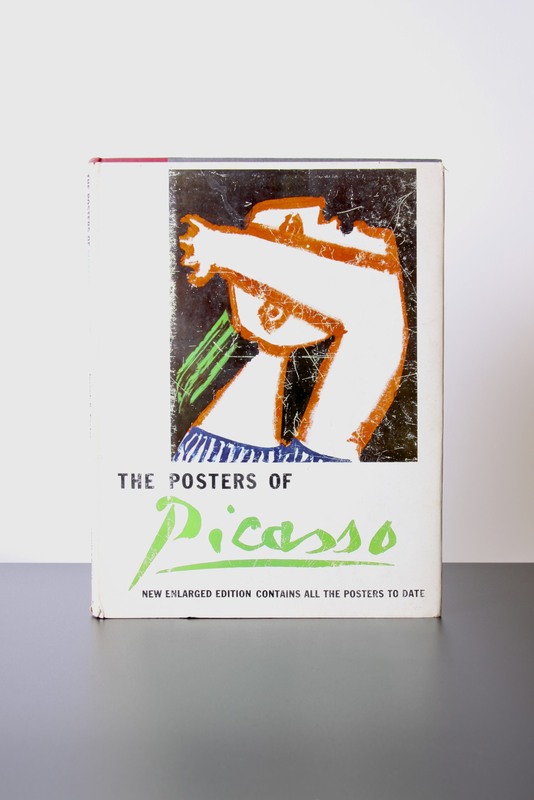 This is a fantastic Rare original 1964 copy of the hardback book ‘The Posters of Picasso’ by Joseph K. Foster, published by Grosset & Dunlap, New York. 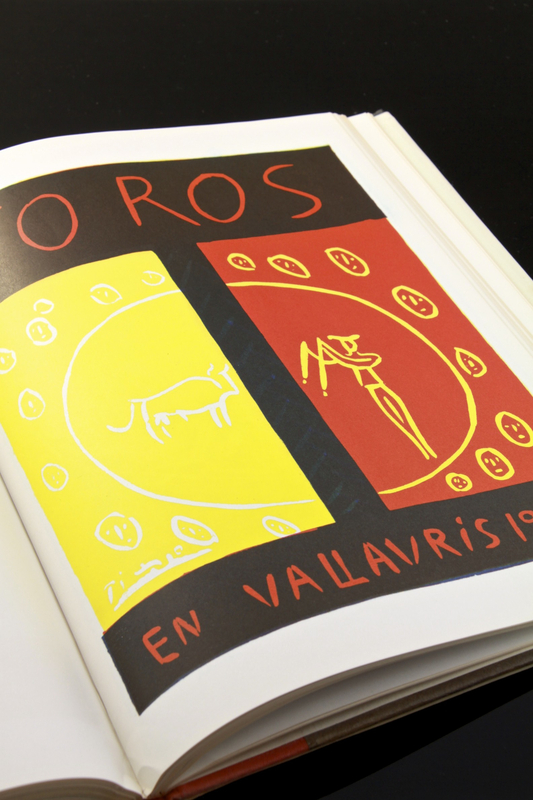 A Stunning collection of Pablo Picasso’s poster artwork, many for exhibitions, the Vallauris potteries and bullfights. This artist approved volume contains lithographic reproductions of virtually all of Picasso’s important work in this field, faithfully reproduced in his original colors. The only book of his posters that he endorsed, and supplied the original artwork for. The 48 lithographic plates are in Excellent Condition, each would make an impressive framed piece of artwork for interior design. 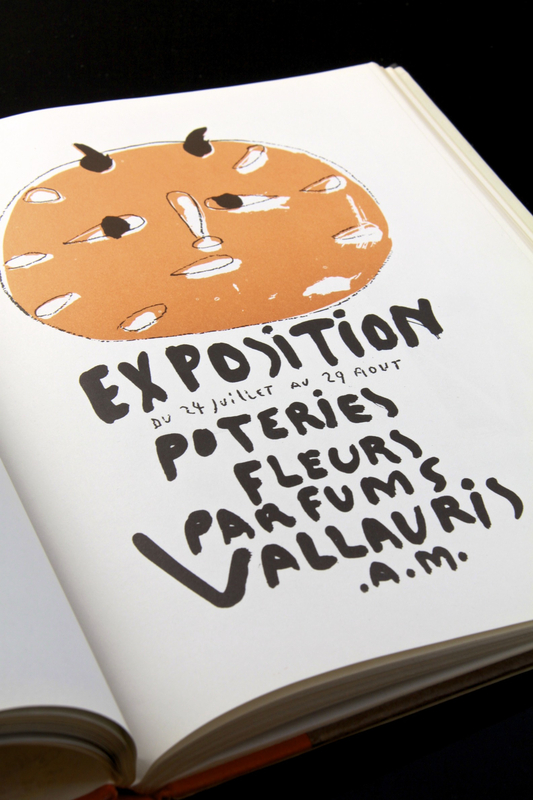 A must have for any collector of Picasso artwork, of for any collection of 20th century Modern Art. Perfect for designers, decorators, artists, fine art sellers, framers etc. In Great Condition, the dust sleeve is showing some marks and wear, the book cover is a little faded and worn on the edges, but the plates are in Excellent Condition, perfect for framing. Measures 32 x 24 x 2cm / 12.5 x 9.5 x 0.75in.